Livestock trailers are not all the same. You need a tough trailer that has features tailored to the animals you are hauling. Our livestock trailers feature durable steel construction and pine flooring. A ceiling height of 7’ makes it easy to get your animals in and out, and LED lighting makes it easy to finish your job, even at night. 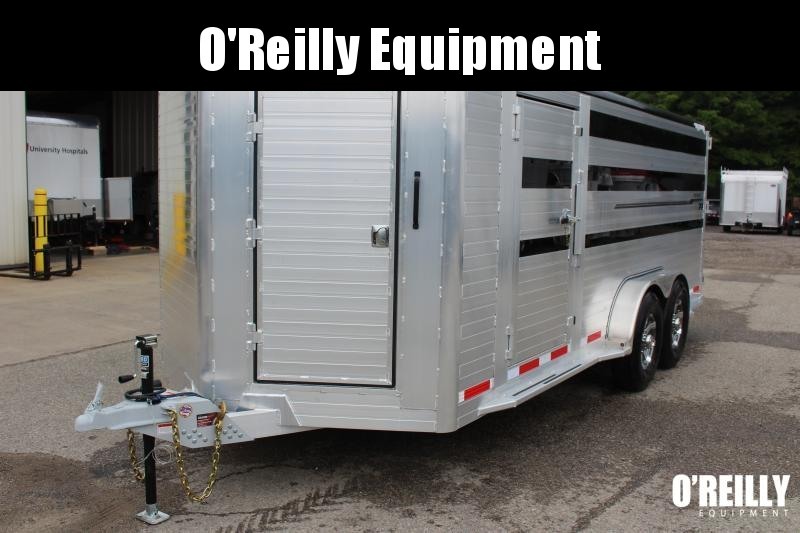 Look no further than O’Reilly Equipment when you are shopping for a livestock trailer in Ohio. Featuring Moritz International’s CBR-16 model, we are ready to get you the livestock trailer you need today.